"Cheese of the Year" presents the best cheese specialties from all over the world. In the last years, the contest hosted productions from France, Mexico, Germany, Austria, the Netherlands, Czech Republic, Swiss, just to name some of them… and every year the battle is tough. 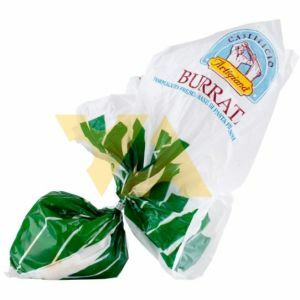 The 2011 world champion was an Italian cheese: the burrata produced by Francesco d’Ambruoso's "Caseificio Artigiana" (from Putignano, Bari). Enjoy this delicious burrata and you will feel like in your favorite Mediterranean restaurant in Dubai !